Today marks the start of the last 50 days before the UK will exit the European Union, with the withdrawal date set for 29 March 2019 under the terms of article 50. 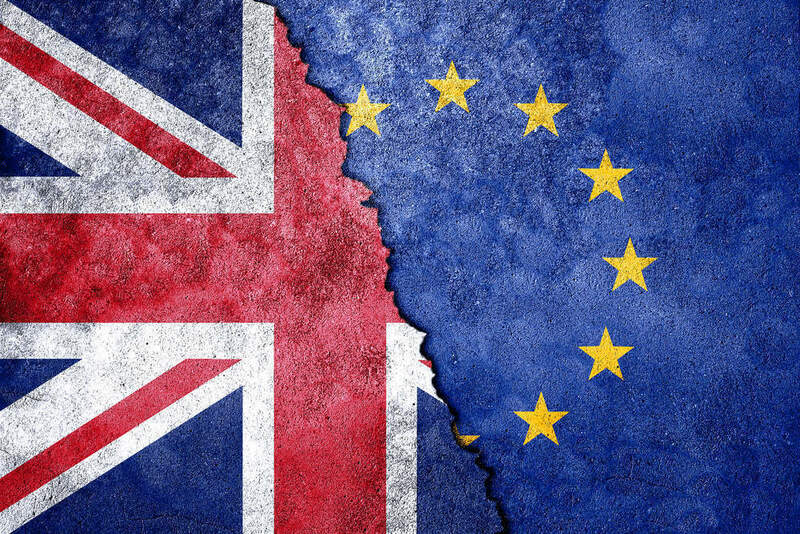 However, whether the UK will actually leave the EU on this date remains unclear. Negotiations continue to be exceptionally fraught, with a no-deal Brexit becoming an ever-greater prospect. Meanwhile, there are growing calls for a People’s vote on the final deal, while Labour has now called for an official delay on the UK’s departure. Today is NASA’s Day of Remembrance, a day in which the organisation remembers astronauts who have lost their lives during space missions. During the ceremonies, taking place at various locations across the US, NASA will honour crew members from the Apollo 1, Challenger and Columbia missions who lost their lives. An observance will also take place at the Arlington National Cemetery in Virginia, and a wreath-laying ceremony will be held at the Tomb of the Unknown Soldier. NASA Administrator Jim Bridenstein is due to attend the ceremony. The Astronauts Memorial Foundation and Kennedy Space Center Visitor Complex will also host Day of Remembrance observance activities, including a wreath-laying ceremony at the Space Mirror Memorial. The event was originally due to take place on January 31 but was rescheduled due to the US government shutdown. Today the European Commission will publish its Winter Interim Economic Forecast, providing an update for GDP growth and inflation among all 28 EU member states. Each year the European Commission’s Directorate-General for Economic and Financial Affairs produces two comprehensive forecasts (spring and autumn) and two interim forecasts (winter and summer). During the 2018 Winter 2018 Interim Economic Forecast, the Commission forecast GDP growth of 2% in 2019 for the euro area and EU. The 2019 forecasts will be announced will be made in Brussels at the European Commission’s Berlaymont Building. Commissioner for Economic and Financial Affairs Pierre Moscovici will hold a press conference to launch the forecasts at 11am CET, which can be viewed here.